Software and data integrations are an essential part of the success of today’s CRAs and will become more critical over time. 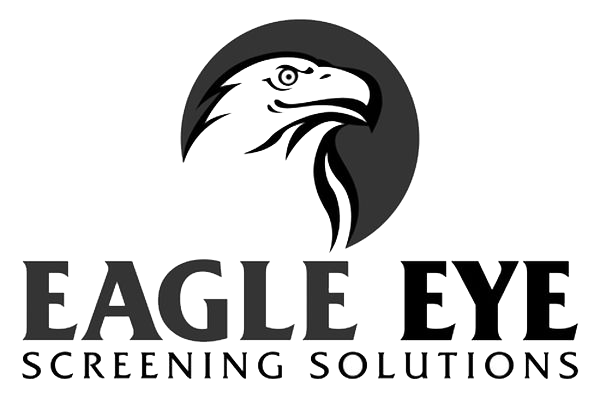 We offer more integrations than any other screening technology provider. TazWorks has done hundreds of integrations with software vendors and data providers. Here is a list of some of our most popular integrations. Not all of our integrations are listed. Contact us to learn more.